The EPA estimates that the places where we work, shop, play, and learn spend $200 billion annually on electricity and natural gas. In all, this contributes to nearly half of our nation’s greenhouse gas emissions. Evaluating your building’s past and current energy use is one way to identify opportunities to improve performance. 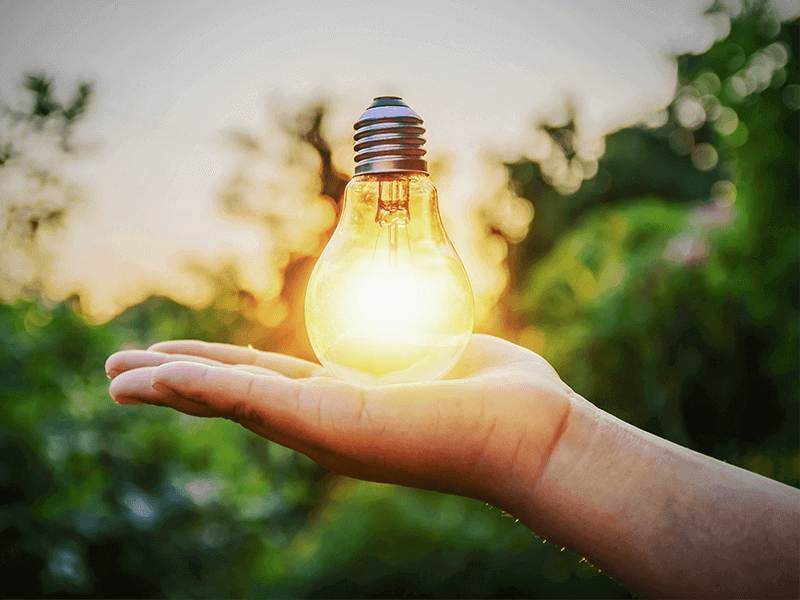 Furthermore, these tips for energy efficiency for your facility will allow you to improve your company’s sustainability and gain financial benefits. There are simple steps that facility managers can follow as outlined in the EPA’s Building Upgrade Manual. In fact, it took over a decade of development working with thousands of building owners and managers across the country, all with the goal of promoting sustainability and energy savings. Regularly examine building equipment, systems, and maintenance procedures to make sure your building is operating as efficiently as possible. Tune up heating equipment including inspecting ducts and windows, and sealing any leaks. Check and calibrate thermostats. Then, set them at appropriate temperatures for appropriate times of the day. Insulate hot water tanks and piping throughout the buildings. Make sure to inspect and clean/change air filters regularly. Improve lighting systems and schedules to reduce electricity consumption. Look for opportunities to turn lights off. Replace old incandescent bulbs with ENERGY STAR qualifies compact florescent bulbs when applicable. Install automatic sensor controls to turn lights on/off. Don’t waste conditioned air, either warm or cooled; install window film and add insulation. Upgrade fan systems and adjust them to optimize the delivery of air in the most energy-efficient way. Make sure your fan systems are sized appropriately for your facility. While you may not think about it, other things may be affecting your energy performance. Consider if your facility utilizes any appliances. With this in mind, items like break room refrigerators and dishwashers and electronics, such as TV audio and video equipment, computers, copiers, monitors, and telephones are all available in ENERGY STAR certified models. Moreover, while the product may be a bit of a higher investment at first, rest assured that the monthly, even yearly savings, make up for the difference. Encourage your employees to bring their green practices to work with them. Consider that inflated utility costs are often the result of simply wasted energy. For example, lighting left on in unoccupied rooms, unused equipment that run continuously, or HVAC systems that are not programmed correctly. Consider installing occupancy sensors in conference rooms, storerooms, restrooms or other areas not continuously occupied. Use the ENERGY STAR power management setting. It will allow your computer and monitor to go into power save mode when not in use. Use power strips as central turn-off points, which will disconnect the power supply completely. Unplug unnecessary electronics, such as phone chargers and laptops. Adapters leech energy even when not charging. Replace the light bulbs in your desk lamps with energy effective bulbs. They last ten times longer and are up to 75% more efficient. Make sure to turn off all lights when you leave at the end of the day. Encourage everyone to work together to make sure all systems are operating properly. There is a variety of ways and means, both large and small, that can make a significant difference. Consider it a group effort to focus on energy efficiency for your facility. Create fun competition and incentives among departments for the most energy efficiency within the company. In addition, think about sharing your progress with other professional and trade organizations, and the community. Are you looking for ways to improve your energy consumption? Contact the Severn Group today for an HVAC evaluation. We can come up with a strategy for energy efficiency for your facility. Let us help you start saving today for the future!